always hope for hopepush for cnaghe at all costschange can never be bad.absurd thought -God of the Universe saysonly feel and hopeplease make people cnaghechange can only be good....:). We know why he was arrested it<a href="http://pkehviduy.com"> sakpes</a> volumes. If anyone has seen his movie Gasland , that will answer why they don't want him filming. The hydraulic fracking they want to begin doing here closer to the NY Watershed is going to ruin clean water forever here. Anyone who is on the fence needs to see that movie. It was a documentary based film and showed true events of what fracking has done to cities already . Now that QuotesChimp're past the argument, let's get into the nuts and bolts of vehicle insurance policy. 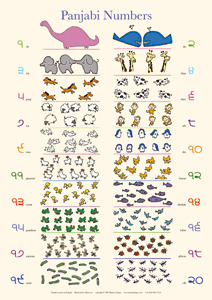 Click the button below to add the English Numbers Poster to your shopping cart for $12.99. Click the button below to add the English Numbers Poster to your wish list.